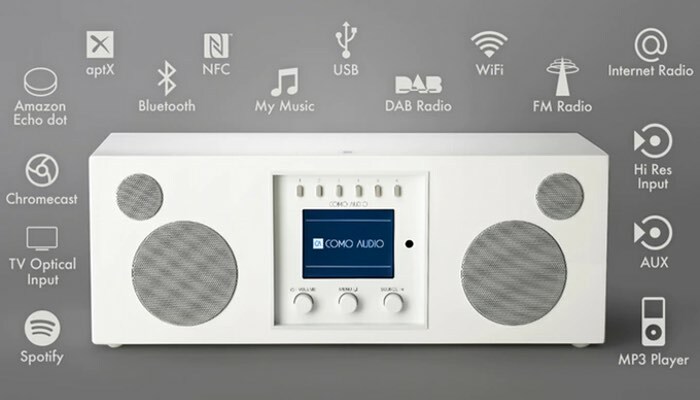 Tom DeVesto has designed and built a new range of streaming music systems called the Como Audio Solo and Duetto. Which have been designed to provide high-quality, robust hi-fi sound combined with one-touch streaming features. Using his experience from being the founder of Cambridge SoundWorks and Tivoli Audio, Tom DeVesto has made the Solo and Duetto music systems easy to use and enclosed in Italian designed cases. Watch the video below to learn more about the differences between the Solo and Duetto streaming music systems, which have this week taken to Kickstarter to raise the $50,000 they require to go into production. Two music systems – Solo and Duetto. High quality sound and build, simplicity of use, and an unprecedented number of music listening options available at the touch of a button. When streaming services took over, a lot of people stopped paying attention to sound quality. You listened through your earbuds, your laptop, your smartphone. Or you connected to a music player through bluetooth and everything sounded a little better — as long as you stayed within 30 feet, and Mom didn’t call. 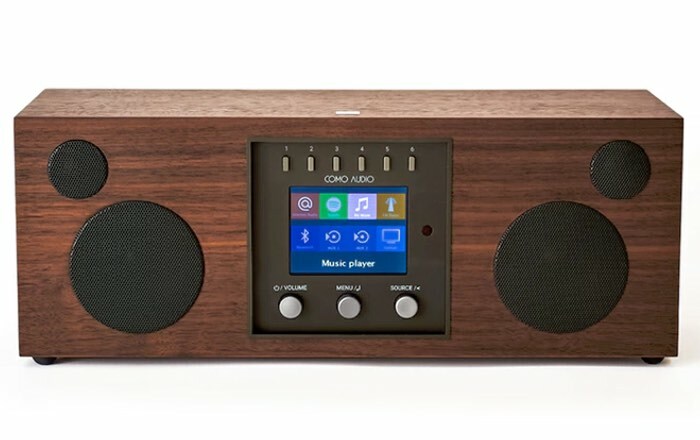 Solo is a beautiful, compact hardwood box that delivers big, room-filling audio with no smart device required. It’s a simple, all-in-one solution to streaming music. Pledge $275 or more, and you’ll unlock even more sound with Duetto. Duetto takes all the exciting features Solo has to offer, with true stereo sound, to allow for much higher listening levels. Your phone texts. It takes pictures. It plays Angry Birds. Sometimes your phone is even a phone. When you stream music straight off your Solo or Duetto, your phone stays free to do everything else. Never waste your phone’s battery with streaming again. For more information on the new Como Audio Solo and Duetto music systems jump over to the Kickstarter website for details via the link below.